Welcome to Week 47 of Year 8 here at PPF! Happy PPF. Lovely art by Frauke. 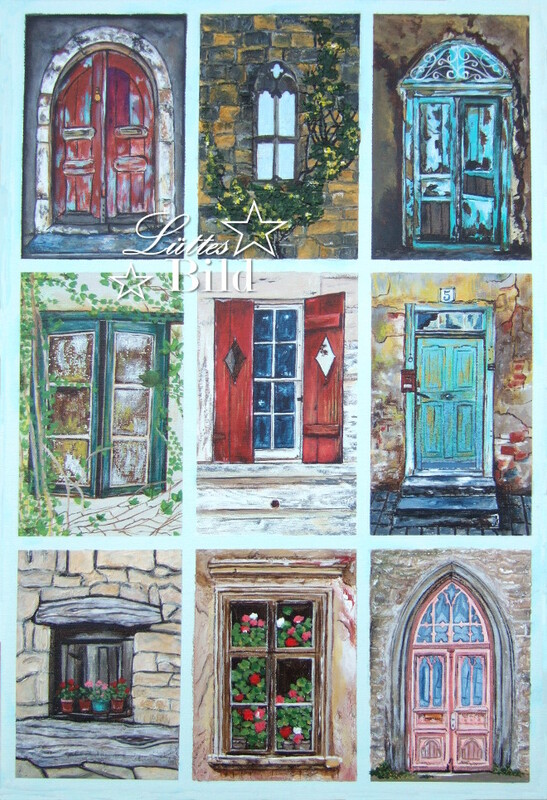 I love this arrangement of doors and windows, Faulke! Unique and beautiful. Happy ppf. What beautiful studies from Frauke. Congrats! these paintings by Frauke are just gorgeous! Happy PPF everyone! I love all the doors! Just a fabulous piece! I believe paint doors is the most difficult type specially the old ones. They are just so many details.